The Buick Reatta was the first car Buick advertised as a two-seater since the 1940 Buick model 46. 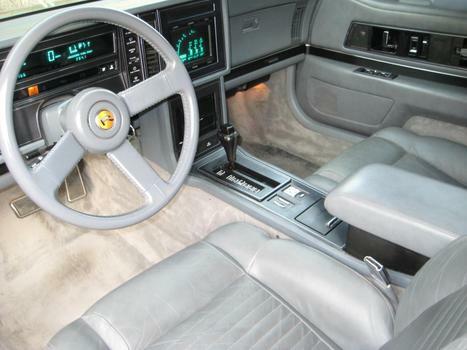 The car had a $30,000 price tag and was marketed to attract mature well heeled drivers who wanted a sporty car such as the Corvette, but who preferred more luxury, room and comfort. 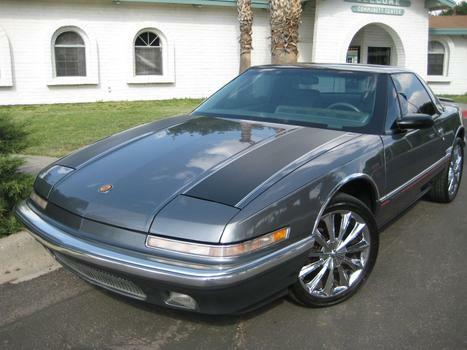 It was not a sports car, but a luxury coupe built in limited volume on a 98.5" wheelbase. 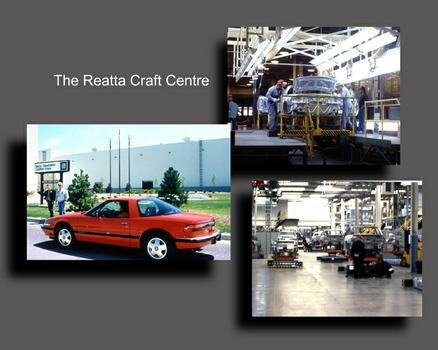 All Reattas were built in a special assembly plant in Lansing, Michigan called the "Reatta Craft Center" from 1988 - 1991. They were marketed as a "Hand Crafted Car." Instead of the usual moving assembly line, GM organized its work force into small teams. Workers performed dozens of tasks on the cars at various locations known as "Craft Stations," within the plant. The cars were carried between locations by computer-guided carts. 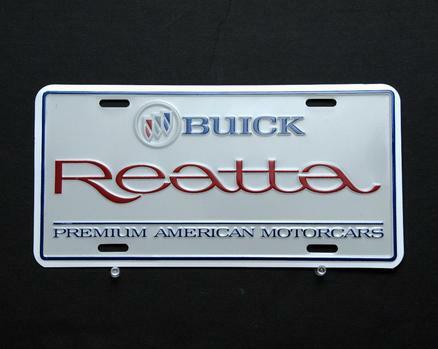 The Reatta was the most expensive Buick made at the time. The car did not sell well because of the expensive price tag. 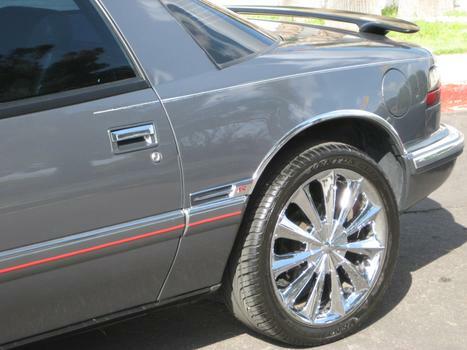 Buick ceased production at the end of the 1991 model year. Because of the unique capabilities of the Reatta Craft Center, the plant has been renamed and is now called the Lansing Craft Center. It is being utilized for the manufacture of an electric car based on the high-performance impact show car. For power the Reatta has the venerable 3.8 Litre V6 sequential fuel injection engine and a four speed automatic transmission with front wheel drive. Top speed was electronically limited to 125 mph. The Reatta is rated at 18 mpg in the city and 27 mpg on the highway. 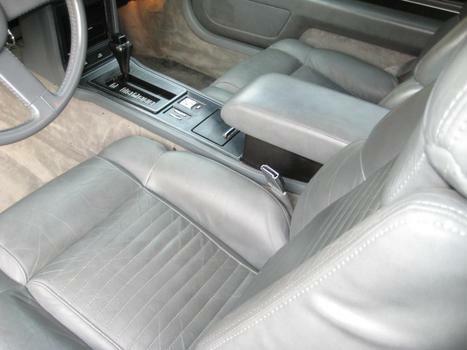 There were a total of 7009 Buick Reattas produced in 1989. The car you see here is one of the finest remaining examples. 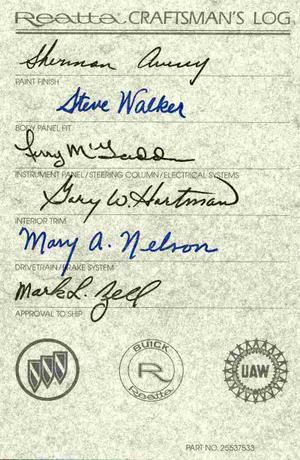 Each craftsman at the Lansing Craft Center signed the log sheet that showed which team members participated in the assembly of every Reatta. 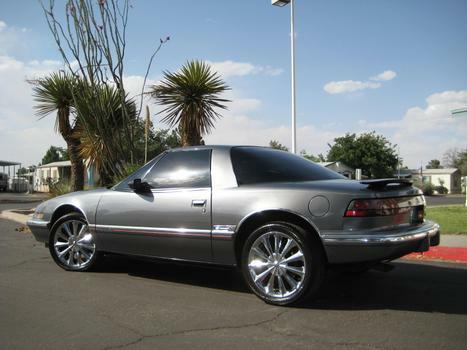 Nice Car / I have always wanted a Reatta and yours is one of the best I have seen. Finally someone steps up to the plate. I think the car looks pretty sharp too, and could have sold more if it was even *more* expensive in line with MB, branded a Cadillac, and extensively advertised as a very expensive car. That market gives a damn about reliability or expensive repairs, as various German imports of the era prove today. Also, a fake new brand for the engine would’ve helped, if the secret could be kept. This engine had so many refinements over the traditional 3.8, but it is still a ‘Buick with the 3.8 and 4-speed auto’—marketing fail! 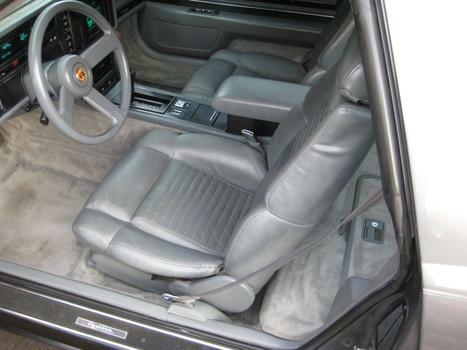 The reatta was designed to be a hidden race car. the aero dynamics is amazing for 1988-91, the car was made to be lightened and the motor is called the fireball 3.8. the car is a﻿ race car when done right. 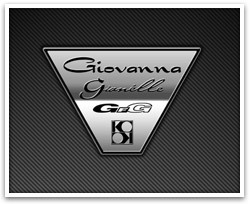 can pull over 1 g with new suspention and wheels. i have made a race car out of one of these over 2 years and now about to make it over 500 hp. keep it,. and put it on a diet and add power. Thanks for the comment. 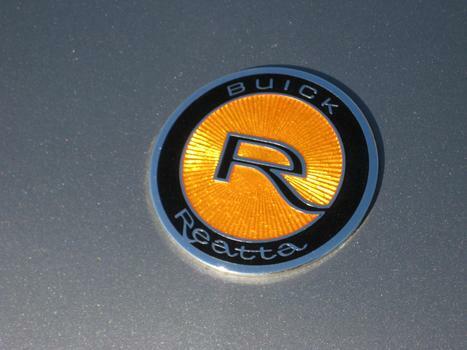 A 500hp Reatta sounds very interesting, but I don't have the need for speed that I once had. I really like the Reatta the way it is. 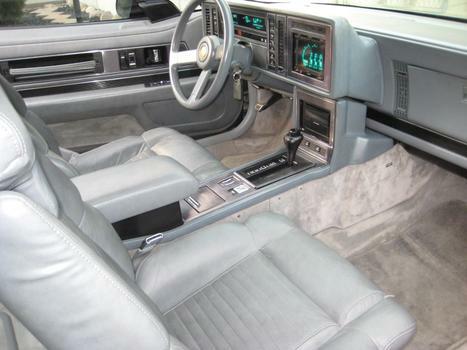 I just got a '89 same color as yours but has the 16 way power seat and sunroof. I like your wheels, I am looking hard as we speak to find a new set of wheels 'cause the factory ones don't get it. and when it comes to crusin' it blows my '77 Vette away. Thanks for the compliment. I wish mine had that 16 way seat. Have you posted pics yet? Nice example of the Reatta, even the colour works for me, even though I'm not a big fan of the rear spoiler. The Reatta caught my attention a few years ago and I'm in the process of looking for one that can be had for a reasonable price. Thank you kind sir. Not very many of these left, especially in this condition. 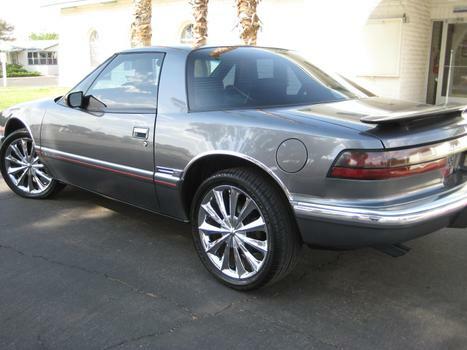 Congrats to Gary in San Antonio, the new owner of this beautiful '89 Reatta. DRIVE & ENJOY !!! That is definitely a one of a kind showpiece. I'm sure the new owner will enjoy it as much as you did. You don't see these at car shows much. And to have it tricked out like that......awesome. Congrats to the new lucky owner.